Our team has vast experience in dealing with IRD audits and resolving issues through the tax disputes process. Some of our staff have worked in senior roles with IRD prior to joining nsaTax and know what it’s like to be on the other side of the fence. Our strong technical knowledge enables us to determine whether or not taxpayers have taken correct tax positions and whether IRD are correct in its interpretation of the tax laws. Unfortunately we often find that taxpayers’ rights can be overlooked by IRD investigators and we find ourselves having to keep the IRD honest. For example, you can’t always rely on IRD investigators to identify when tax assessments are subject to the time bar which prevents IRD from amending the assessment to increase the amount of tax payable. We have attended a number of IRD raids and provided advocacy services for affected clients in highly stressful situations. As we deal with such a large number of accounting firms we can quickly identify current areas of IRD audit focus and common areas of non-compliance. We have the skills and experience required to manage tax disputes and have a proven track record in negotiating good tax outcomes for our clients. In our experience, tax disputes are not for the DIY enthusiast and are best left to the experts. There are minimum requirements for tax dispute documents such as Notices of Proposed Adjustment, Notices of Response and Statements of Position and strict timeframes for filing these documents. Failure to meet these requirements and timeframes can be costly. 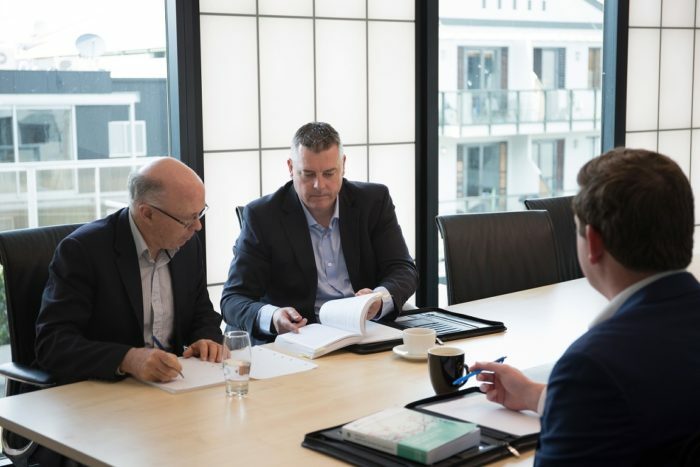 During our 21 years in practice we have developed a good working relationship with IRD through regular representations made on behalf of clients. We are very experienced in facilitating voluntary disclosures to IRD where taxpayers have been non-compliant. We use our best endeavours to minimise the tax shortfall and any shortfall penalties. We utilise tax pooling intermediaries to reduce use of money interest costs. We regularly review taxpayer’s affairs to identify any areas of non-compliance when IRD audit or risk review letters are received and recommend whether any voluntary disclosures should be made to mitigate any shortfall penalty exposure. We have represented taxpayers in challenge proceedings before the Taxation Review Authority and the High Court.